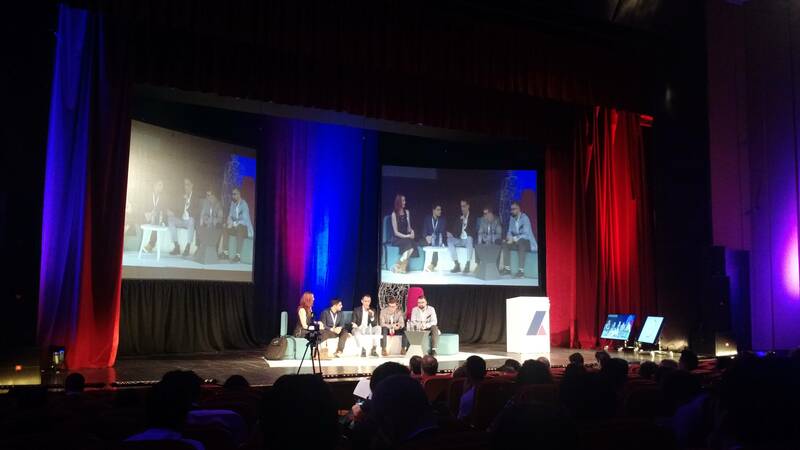 This year, Arthur and I participated at two local tech conferences, Techsylvania in Cluj and How To Web in Bucharest. See below our impressions, what we enjoyed, what was interesting and what could be improved. 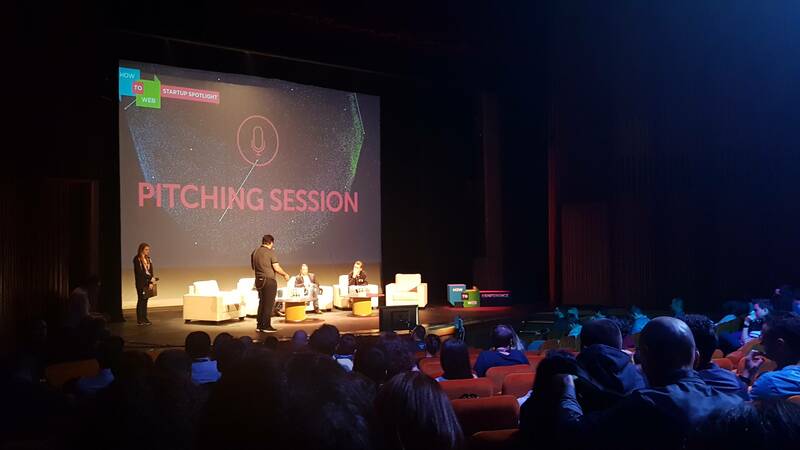 The first event we participated at is Techsylvania, which took place in May. It started with a two-days “Wearable and Connected Devices Hackathon”. The hackathon was followed by the conference. 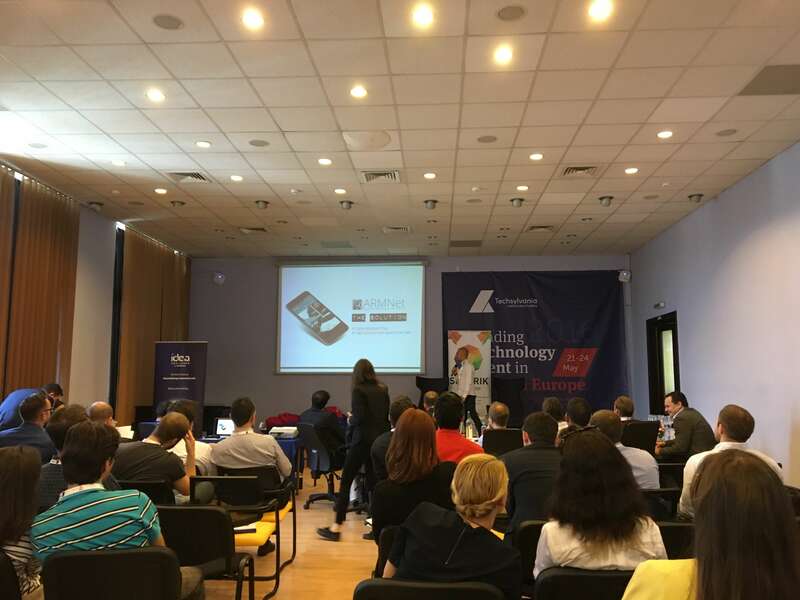 Furthermore, the first edition of their startup competition, called Startup Avalanche, took place this year. 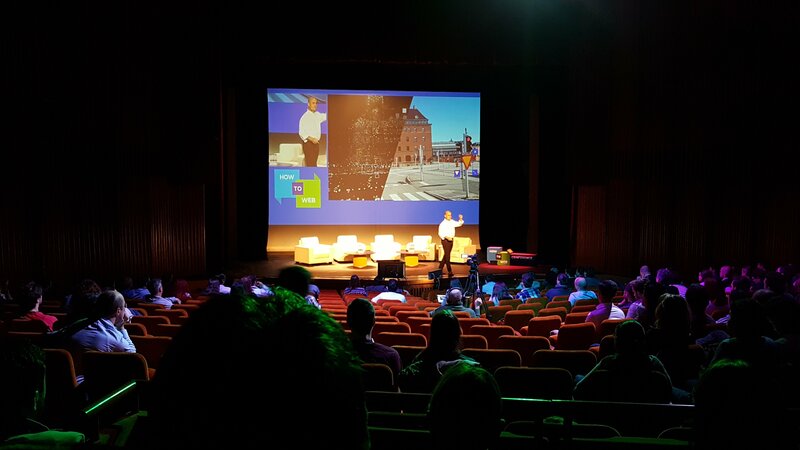 Techsylvania is intending to be the “Leading Technology Event in Eastern Europe” and “gathers tech enthusiasts, business people and developers”. Even though the motto may be a bit too ambitious, their efforts and organization were impressive. Not to mention, this was only the 3rd edition of the event. 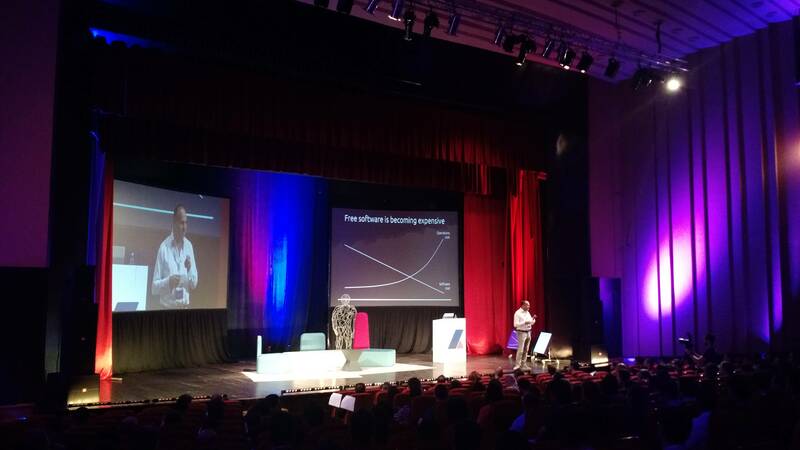 Some of the most inspiring talks were the keynotes by Tim Draper (DFJ) and Mark Shuttleworth (Ubuntu). Another key point was Fabian Westerheide’s presentation about AI together with Jennifer Beecher’s about building better products. Additionally, there was also a pitching competition, a separate track, where gathered startups from a few countries. 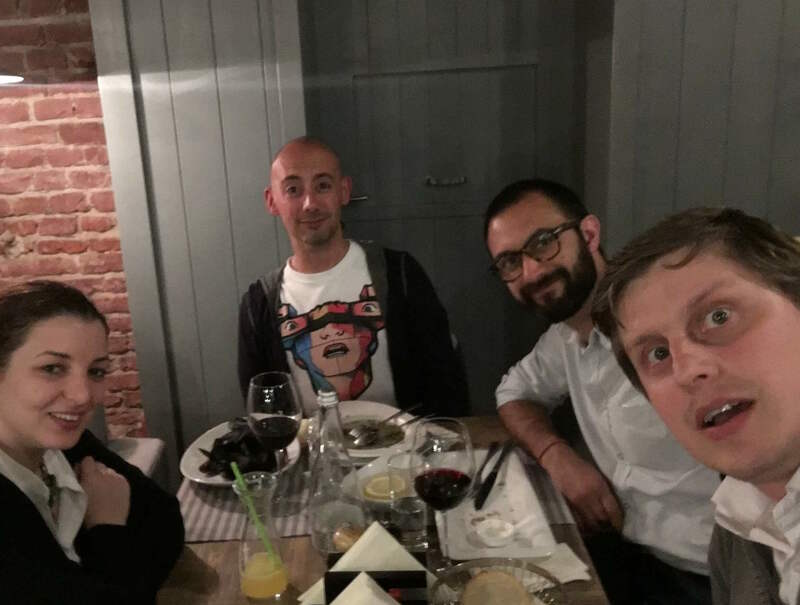 We were happy to support our good friends from Italy demo-ing their Android app. Overall, the good organization, the on-time schedule, the carefully prepared lunch was very impressive. Philipp Kandal did a great job leading and moderating the event. Topi, the networking app was useful as also. It covered all the information and networking tools needed. Therefore, we really enjoyed the conference and there is a lot of room and ideas to grow. 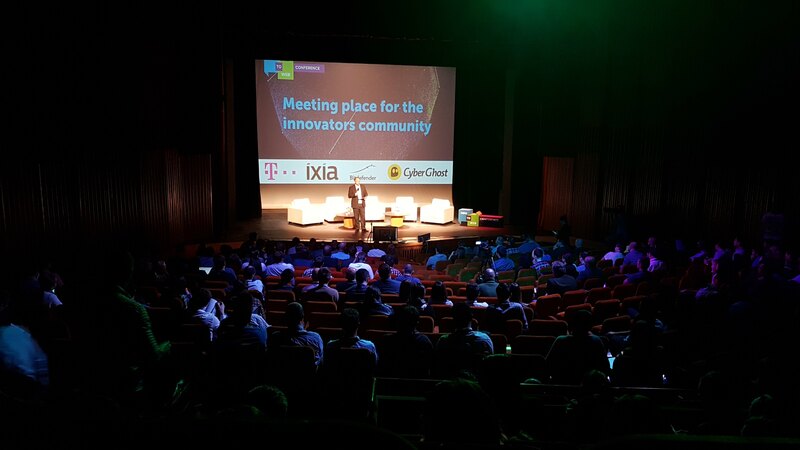 The motto “Meeting place for the innovators’ community” is well chosen, indeed. The proof is the big & international participants list with investors, mentors and entrepreneurs. 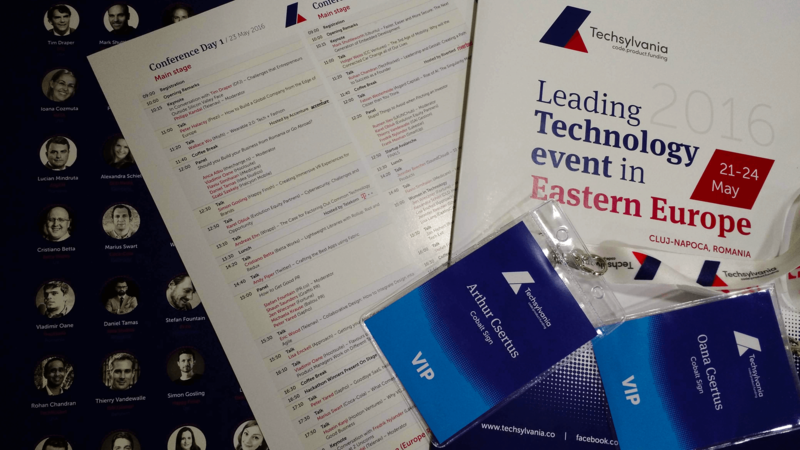 The two days, two stages event had plenty of talks to choose from and networking opportunities. The 7th edition of the conference took place in November. The location of the event was the very central and cozy National Theatre in Bucharest. 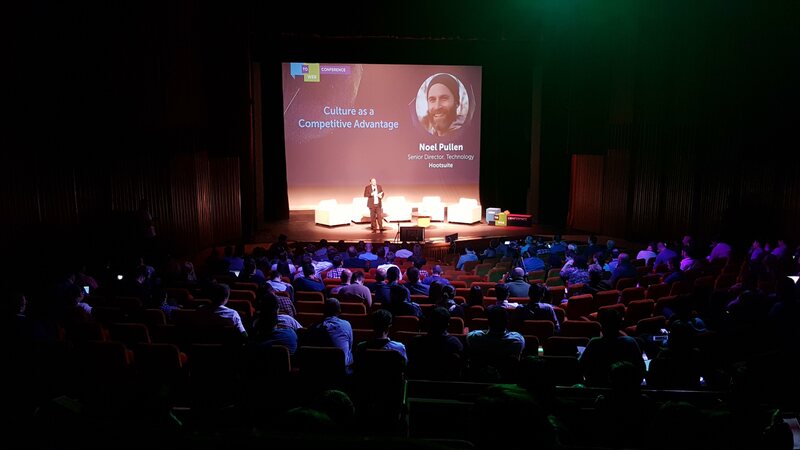 Some of the most engaging talks were “Culture as a Competitive Advantage” by Noel Pullen from Hootsuite. He talked about the importance of authenticity and the fact that actions are worth more than words. 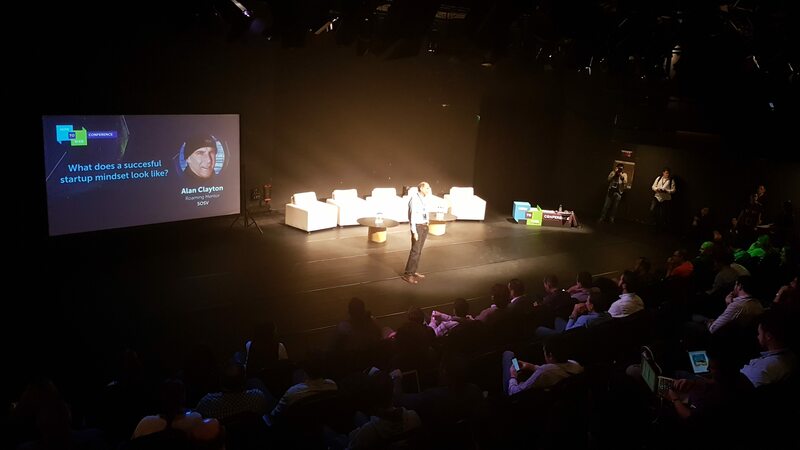 Most of all, we enjoyed the talk about the startup mindset by Alan Clayton from SOSV. He shared his experience in analyzing and guiding startup founders using psychology tools. These tools help the founders understand their emotional and intellectual “type”. Moreover, they are useful for business leaders to capitalize on their reactions and mindset. Another insightful talk was “New opportunities in images & video leveraging computer vision, machine learning and AI” by Evan Nisselson. He presented trends and opportunities that technology offers, starting from computer vision to AI. All these based on data we are already gathering. The cozy location and facilities were impressive. 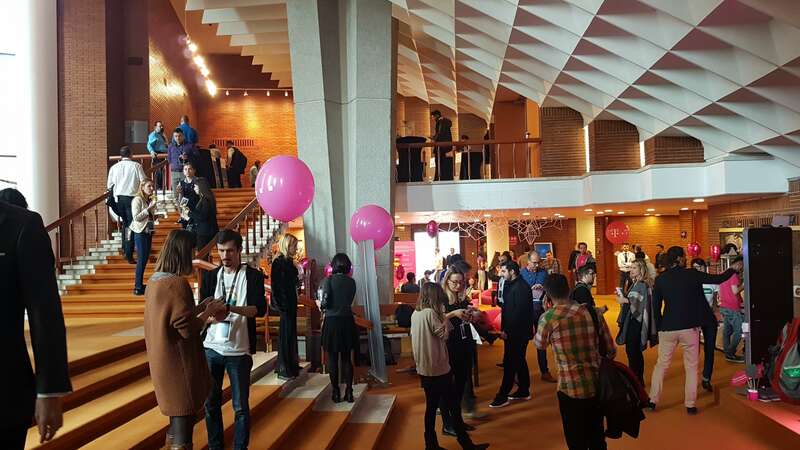 Telekom was amazing in assembling the networking areas and lounges. However, some talks were late or swapped, so the punctuality could be a bit improved. Overall, the How To Web networking app was nice and useful. You could find out information about speakers and participants. Even so, the schedule needed more updates and overall the app had quite a few crashes. The startup competition, Startup Spotlight, gathered 50 participants from 11 countries. These 50 finalists develop products in fin tech, entertainment, SaaS, health, media, advertising, travel, education and retail. The winner was The Newsroom which “helps publishers deliver a faster, more personalized and meaningful digital experience”.